Planning a new adventure is thrilling but can also overwhelming. Luckily for many travellers in this day and age, smart phones have made globetrotting much more organized and stress-free. 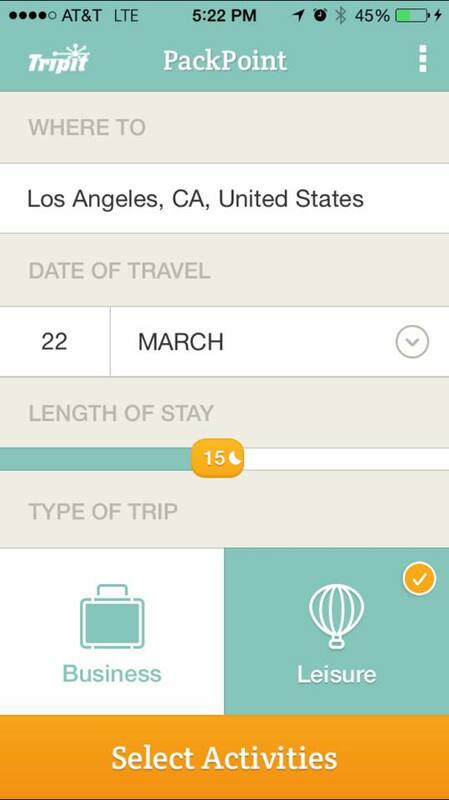 From planning your trip to apps that can help you locate WiFi hotspots, there’s an app for anything and everything travel-related. 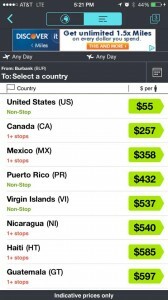 There are tons of flight tracking apps available to use but Skyscanner seems to be the best for up-to-date flight prices. Airfare pricing can change practically by the hour but with Skyscanner you can get an alert every time a flight you are eyeing increases or decreases in price. You can set up alerts for multiple flight options as well. The interface is another plus because it is simple and straight to the point with little to no advertisements. 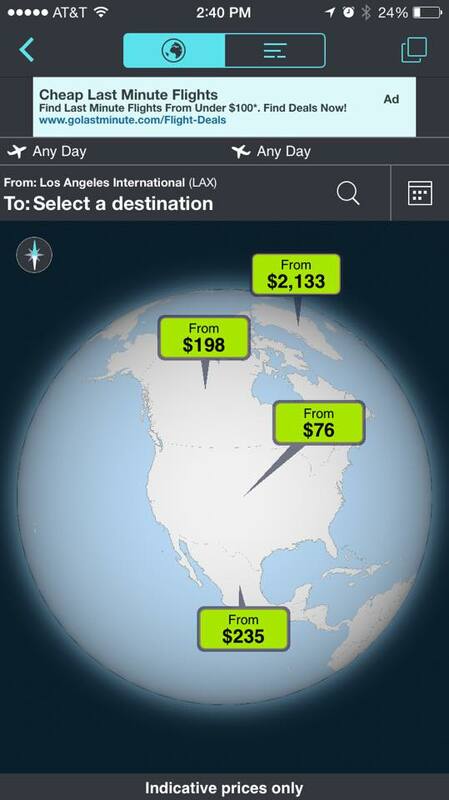 The “Explore” option is fantastic for those that just want to get away but can’t pick a specific destination. 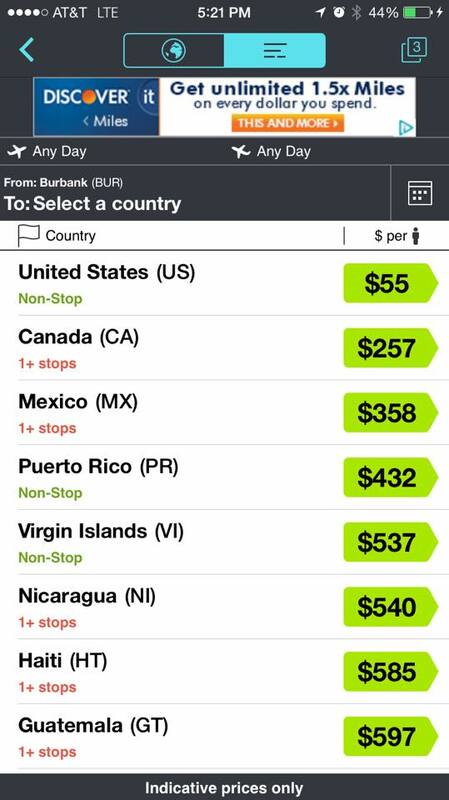 Just pick your outbound airport and Skyscanner will show you the best prices for destinations all over the world. Are you hitting the road and not the airport? 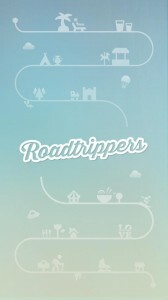 Then Roadtrippers is the app for you. 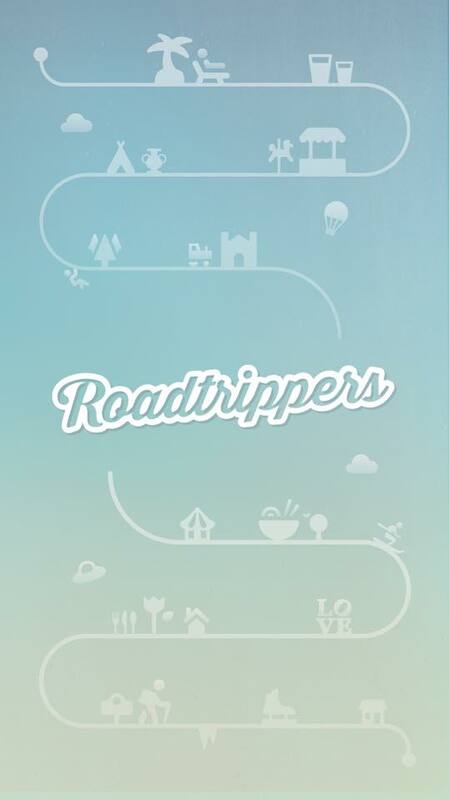 This smart little app will map out your epic journey for you with suggestions for the best roads to take and an estimation of how long the journey will be and the cost of gas. 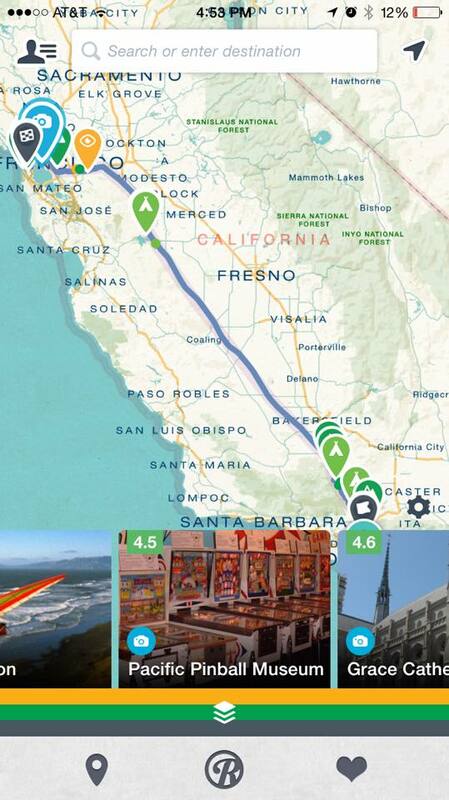 You can map out several stops on your trip and ask for suggestion for specific activities such as shopping, eating, hiking, or even national parks that might be on the way. 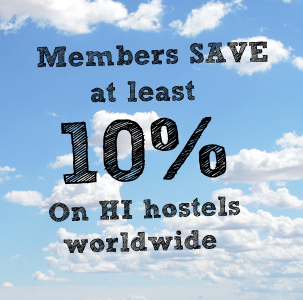 One thing to keep in mind when planning a budget for travel is to keep track of currencies. 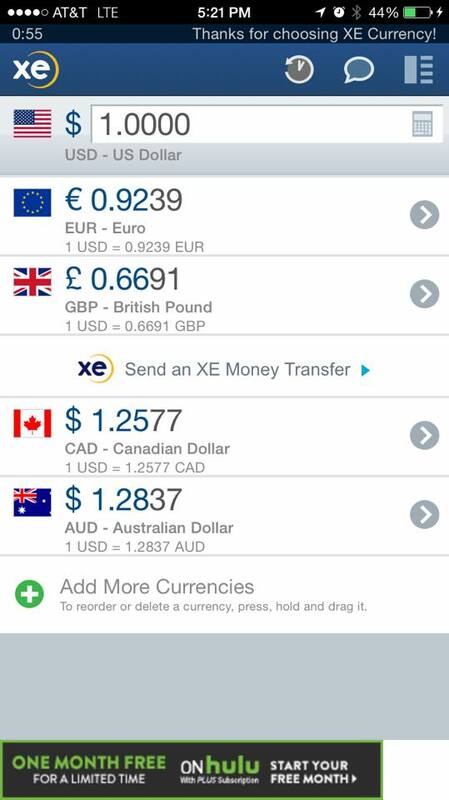 This currency app relies on an Internet connection to give you constant updated conversion rates. There is also a calculator that lets you know how much you will receive in an exchange and why you received a certain rate. Different exchange centers may charge different fees so it is important to always stay up-to-date with international currency rates. 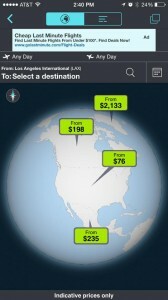 This is the one of those Holy Grail apps that every traveller should have on their smart phone. CityMaps2Go is a map app that does so much more than give you the layout to a city. 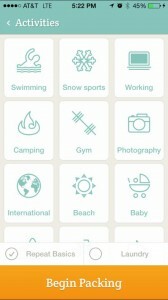 The app gives maps of thousands of cities all over the world and also gives suggestions for hotels, activities, restaurants, clubs, and other points of interest. 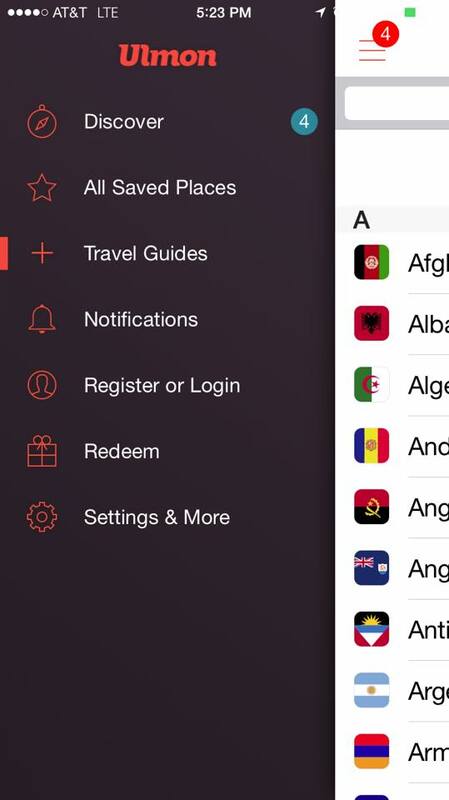 You will need an internet connection when downloading the data or booking a hotel but other than that you don’t need an internet connection to use the app. This is a blessing for those who don’t want to use up that precious data or want to save on roaming fees. 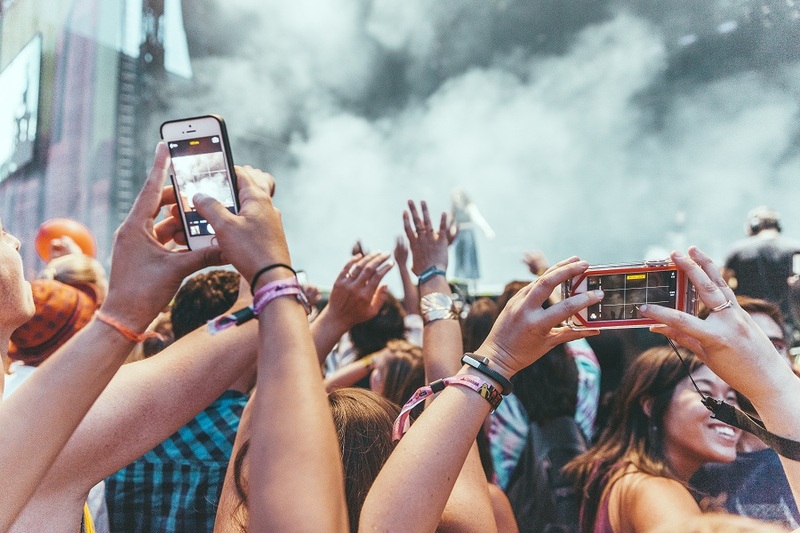 But beware as great as this app is your battery life will be limited if you are constantly using the app so make sure you bring a portable charger with you just in case. Forgot how to ask for something in Portuguese? Not to worry, iTranslate can save you some embarrassment. 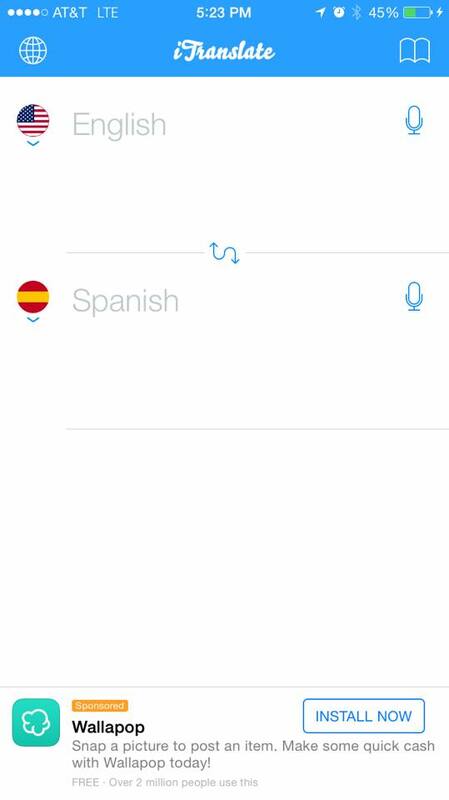 Although there are tons of other great translator apps on the market, this handy app’s simple setup won us over. 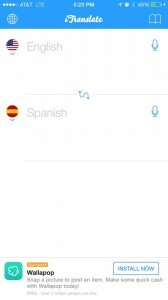 There hundreds of available languages included with the app and many of the more largely spoken languages come with dialect options. 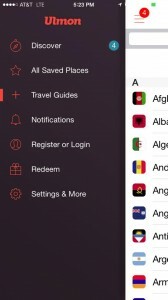 You can easily switch between languages in the app and can reverse the translation with just one button. The paid version also includes a voicing feature that translates speech as well. As any seasoned traveller would know, packing is probably the most tedious and easily procrastinated task of traveling. 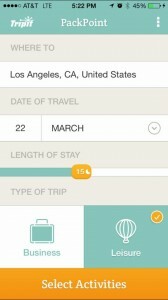 PackPoint was created to help keep packing from getting overwhelming and to help keep luggage light. All you have to do is answer a few question such as where you will be going, how long you will be traveling, and the activities you will be doing on your trip. Whether you are going on a weekend camping trip or a month-long European adventure, PackPoint can create a custom packing list for you that includes all the necessities you will ever need. Sure sometimes we travel just to disconnect and getaway from the constant availability of online life. But sometimes we just get the itch to checkout Facebook or need to simply find out if the restaurant on the other side of town is really as good as your hostel mate says. Eventually during an epic adventure we need to get online for one reason or another and this app can help you find any and all free Wifi hotspots in any location. Finding Wifi seems like the last thing you would be worried about while on vacation, but don’t take for granted the need to connect for even a second. 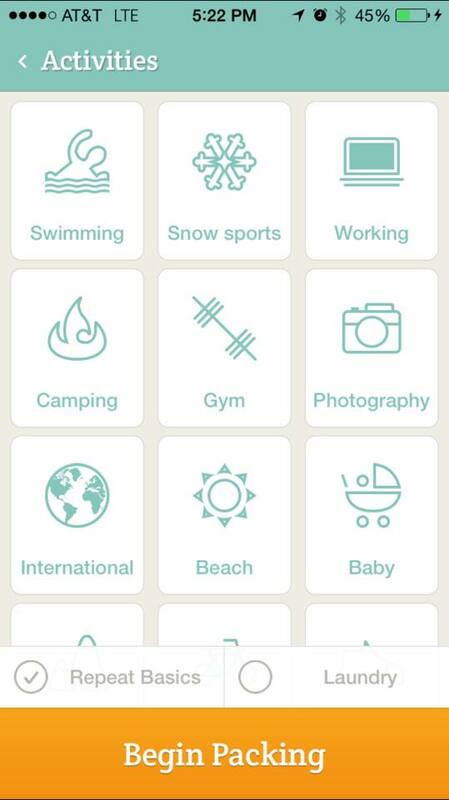 Know of any must-have travel apps we didn’t mention? Let us know! Gretchelle is a writer, teacher, and traveller from Los Angeles looking for new adventures and the perfect vanilla cake. Check out her personal blog.